You are here: :Home>STEELFAB 2019, Sharjah – U.A.E. 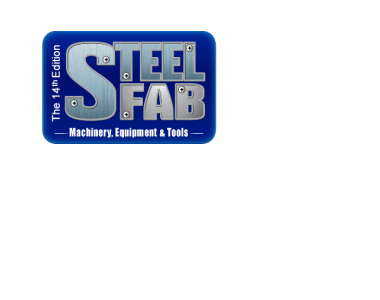 STEELFAB 2019, Sharjah – U.A.E. We are glad to welcome you in hall 2, booth 635.